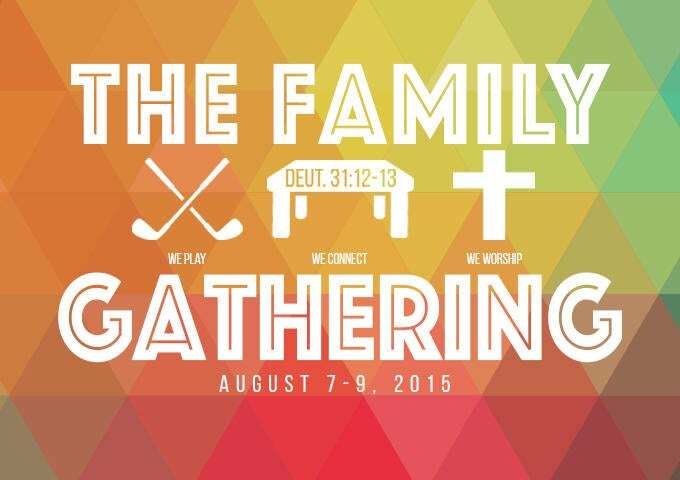 You are invited to The Father’s House KidBuilders first ever “Family Gathering”! Families with children (infant-fifth grade) please join us for three evenings of fun, connection and worship. The cost is $30 per family unit plus $5 for each child.